Over the last year, the Brasserie has become one of my favourite spots to dine out in Manchester. 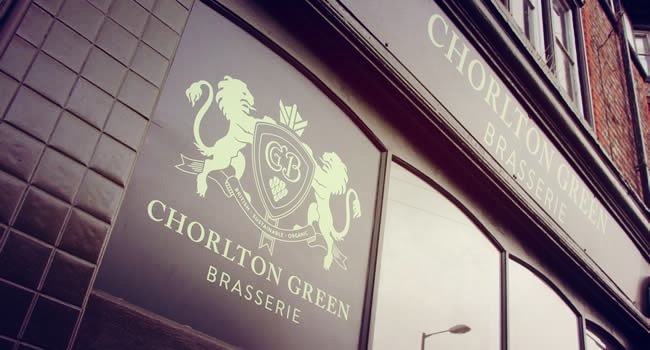 Open under new management since 2014, the Brasserie is situated in the heart of Chorlton Green. 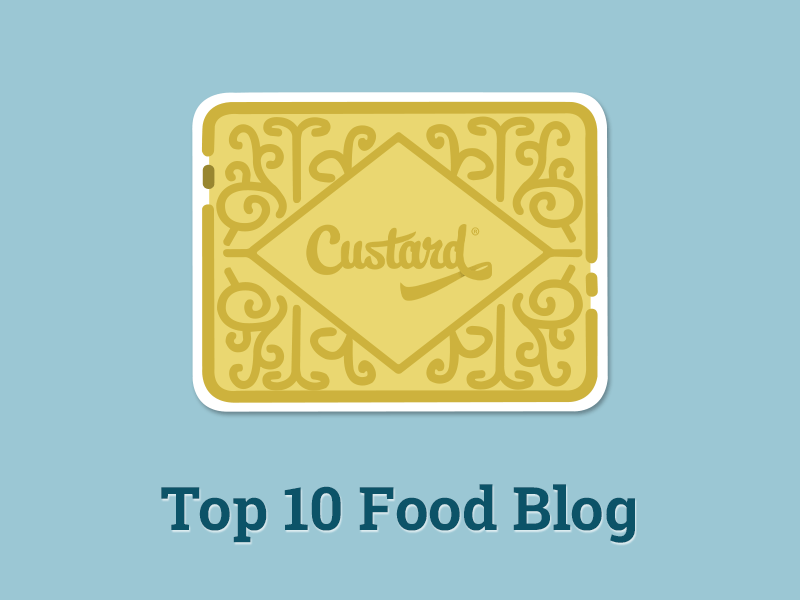 They specialise in quality food using locally sourced produce. After spending a splendid sunny afternoon on Beech Road, we decided to try their lunch offering. We were given a warm welcome from our waitress, who sat us down by the window. It’s the perfect spot to watch the world go by on a midsummers day. Unlike many restaurants of its ilk, the Brasserie offers a good selection of vegetarian starters and main meal options from it’s a la carte menu. You can tell that they’ve really thought about catering for the veggie crowd in the local area. To start, we went with the local breads with humus and pesto to share. It’s a simple starter that works wonders. The pesto is simply exquisite – probably the best pesto I’ve had the pleasure to taste this side of Italy. Make sure you do not skip it when you order. The drinks selections on offer are also considerable. We visited twice over the Christmas period last year and went for the house red wine on both occasions. It more than impressed by my fellow guests and I. This time we wanted to try out the Italian Pinot Grigio, it’ refreshing and crisp aroma perfectly suiting the weather. For the mains, I decided to go for the Spinach and Goats Cheese Gnocchi, served with a white wine cream and Romano sauce. The cheese and Romano sauce combined to create a variety of luscious textures, accentuated by the lightness of the expertly cooked Gnocchi. It wasn’t long before I had cleared my plate. My partner went for a true favourite of mine – the deep-fried ‘halloumi fish and chips’. The dish comes with hand cut chips, pea puree, tarter sauce and lemon. Its pure comfort food at it’s very best. If you are looking for a quality vegetarian option in Manchester, I urge you to try out the Chorlton Green Brasserie. If you are planning on going over the weekend booking in advance is strongly advised. You will not be disappointed.